I noticed it first in an office setting: people who insist in emailing files even when there’s a networked drive available. It’s a much better use of time and brainpower to leave the file in place and let the software track the changes. But I know people who insist on emailing files and editing them locally. I know people who still insist on faxing signatures. This boggled me for the longest time, until one day I realized the source of the problem. It all comes down to analog thinking in a digital age. People who didn’t grow up with computers tend to think of files as physical objects. Likewise, they view email as an electronic postal or parcel service. With this analogy, electronic collaboration is just an accelerated equivalent if mailing a piece of paper back and forth. It’s a comfortable paradigm for technophobes, but it’s not the best method out there. 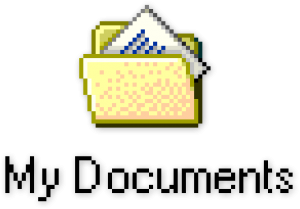 Earlier computers were built on skeumorphic metaphors: files that looked like pieces of paper, directories that looked like manila folders, etc. Metaphors like this help new users, but they can also be limiting. 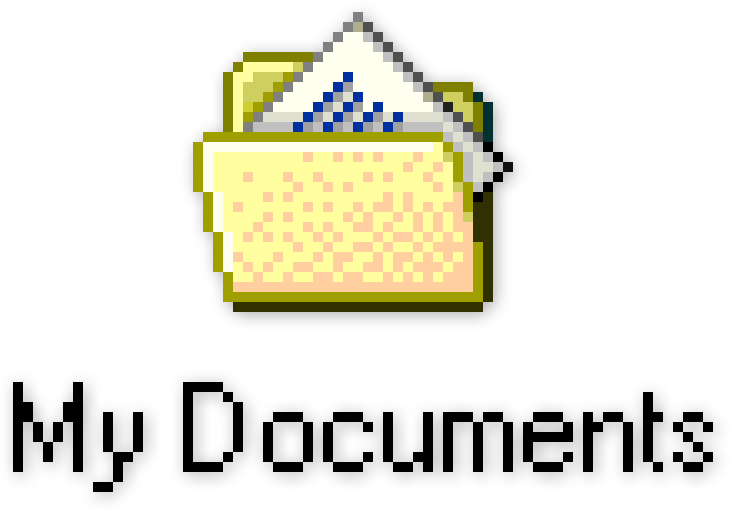 For example, in the real world, a document can only be in one folder at a time. But when it comes to computers, there is no such limitation. (At least not technologically.) Modern operating systems can group files dynamically, using things like GPS metadata to automatically sort your vacation pictures. But a chain is only as strong as its weakest link, and as long as users stick with analog thinking, we’ll never get to see what these machines can really do. Can you think of other examples of analog thinking in a digital age? If so, let me know what I missed in the comment section.